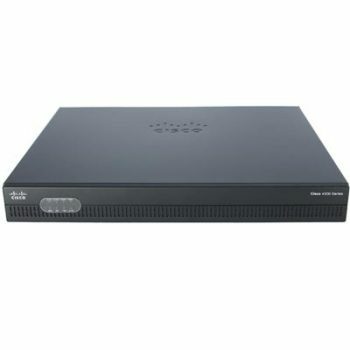 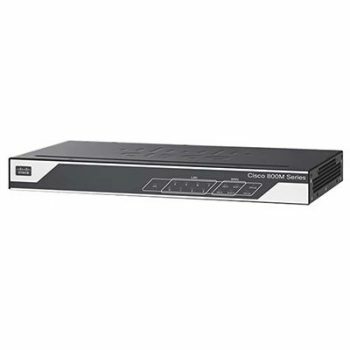 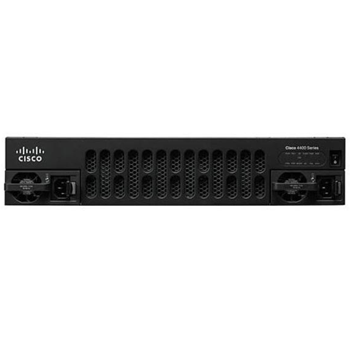 Cisco Catalyst 2960 Series Switches provide services for branches, conventional office workspaces, infrastructure networks and medium-sized campus deployments. 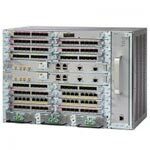 The series offer forwarding bandwidth up to 108 Gbps and switching bandwidth(full-duplex) up to 216 Gbps. 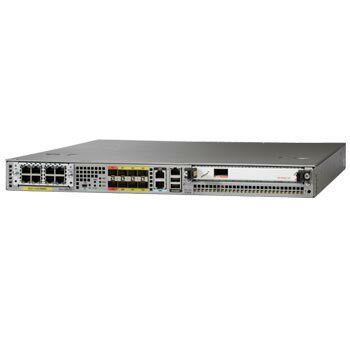 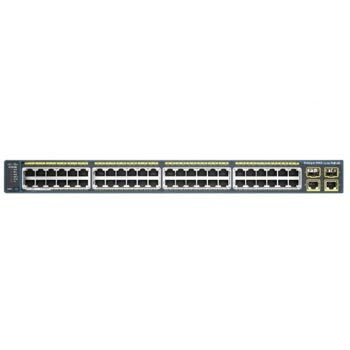 This series includes several sub-series: Cisco 2960X, Cisco 2960S, Cisco 2960+, Cisco 2960XR and Cisco 2960L.